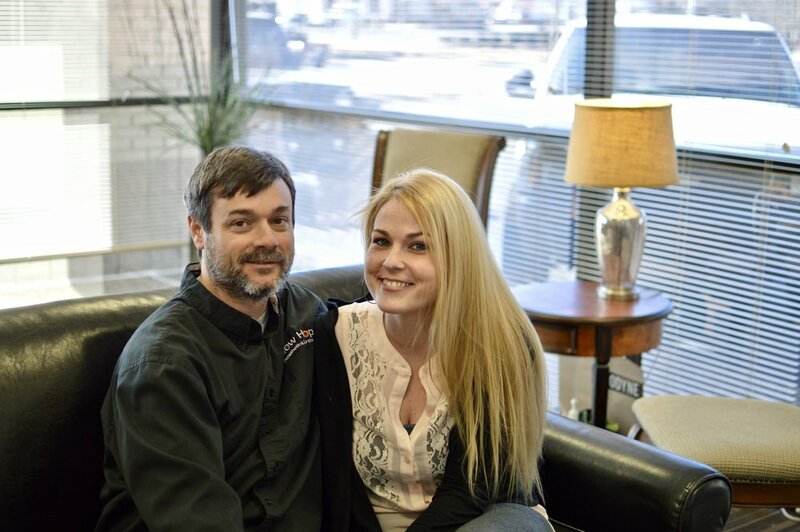 We want to extend our sincerest congratulations to Angie and Adam at our North Little Rock clinic on their wedding! They met back in 2014 through their jobs at New Hope, and immediately hit it off. They got married this New Year's Eve! If you see the happy couple in the office, make sure to tell them congratulations!